Coin Galleries. 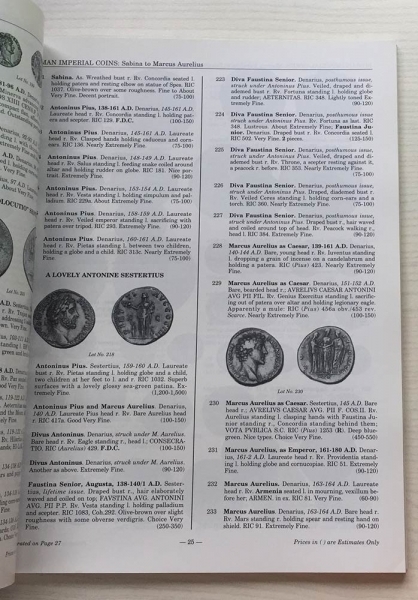 Ancient and Modern Coins of the World and the United States. Coin Galleries. 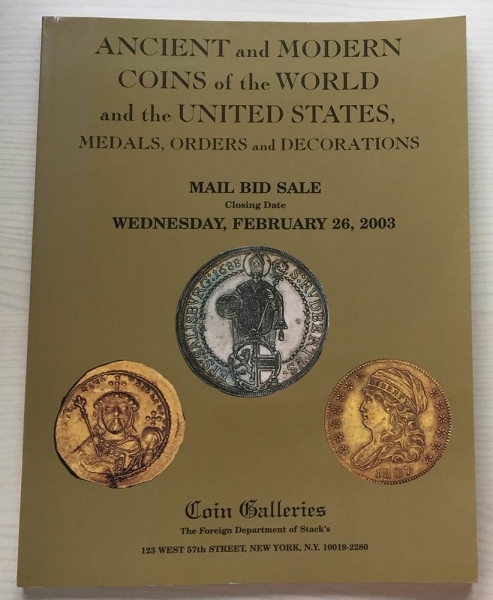 Ancient and Modern Coins of the World and the United States. Medals, Orders and Decorations. New York 26 February 2003. Brossur ed. pp. 147, lotti 2598, ill. in b/n. Buono stato.